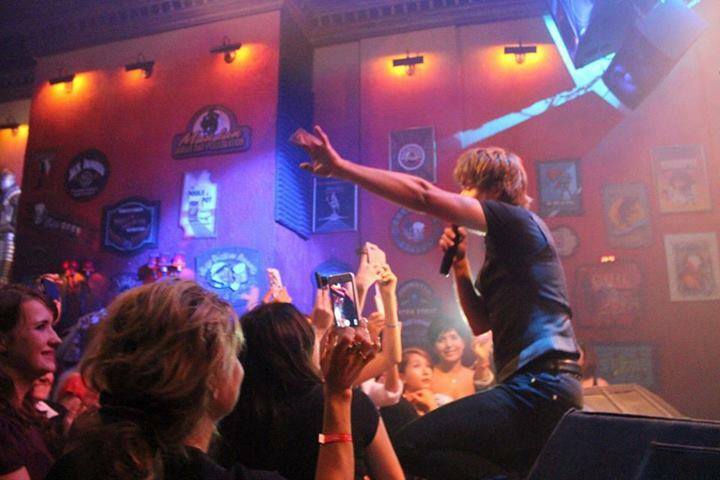 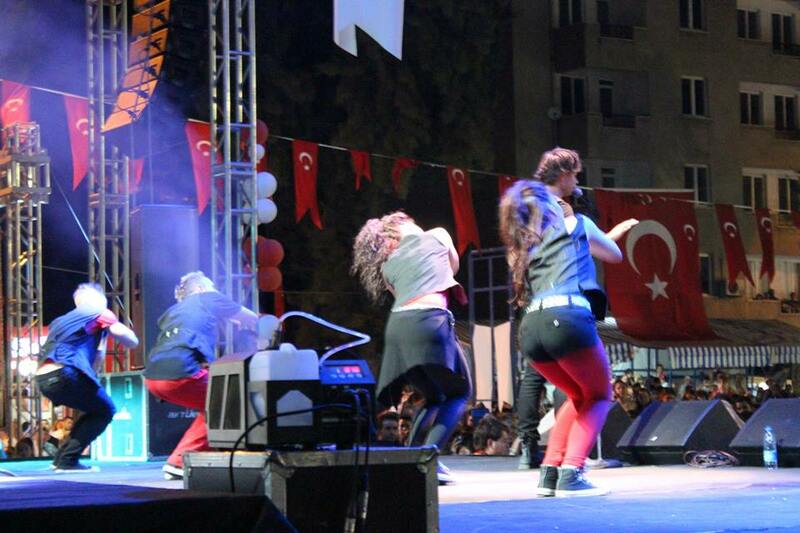 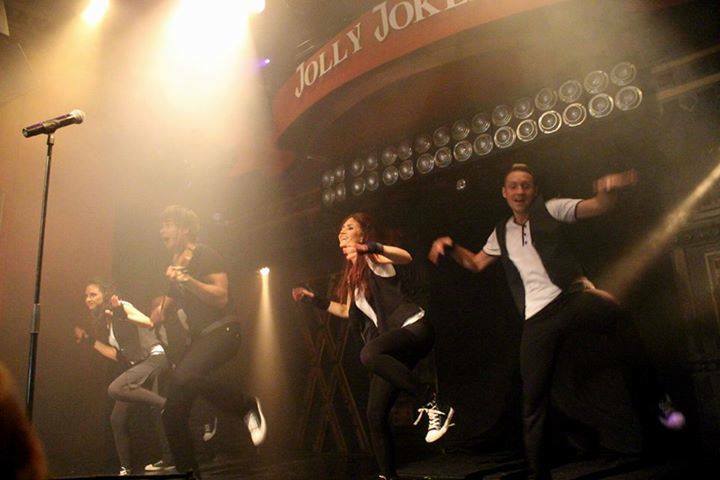 From Sept.14th – 17th, Alexander and his dancers visited Turkey. 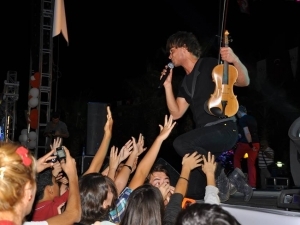 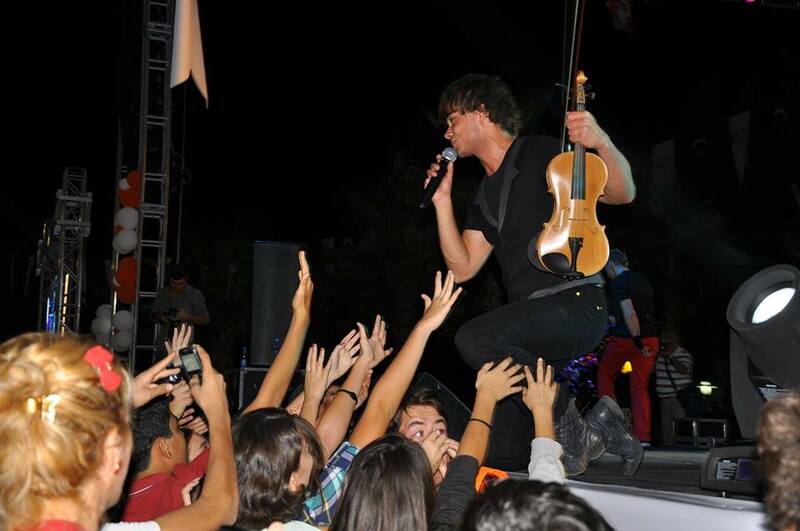 He performed at the Milas 3rd International Festival in Milas, Bodrum 14/9. 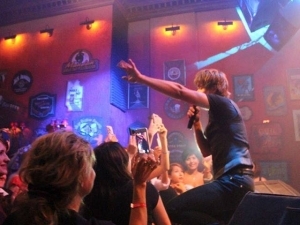 Sept. 17th, he had a Meet & Greet with his fans at Vida Pera Teras in Istanbul and in the evening, he played a concert at the club Jolly Joker in Istanbul. 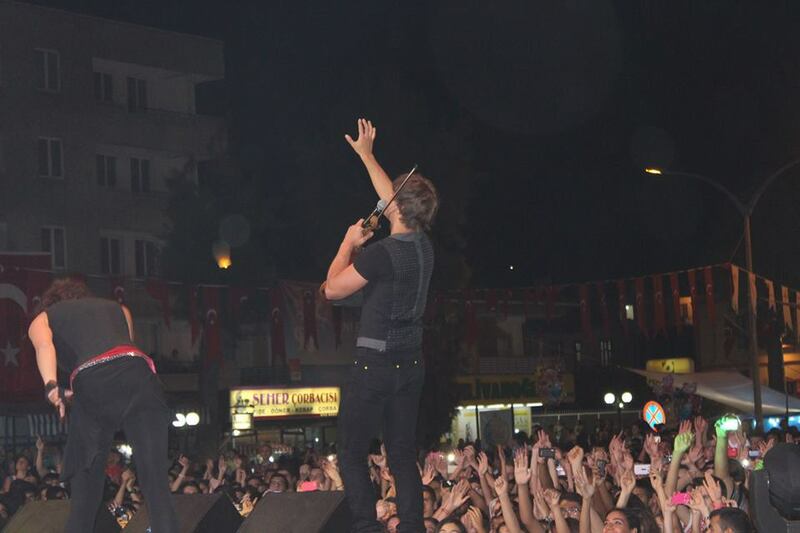 Thanks for the pictures to Abdullah Kavakli ( EgeLi), Alev Can. 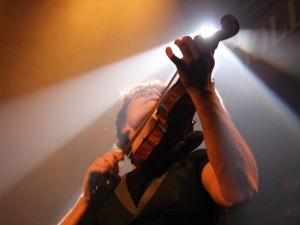 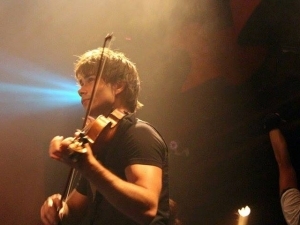 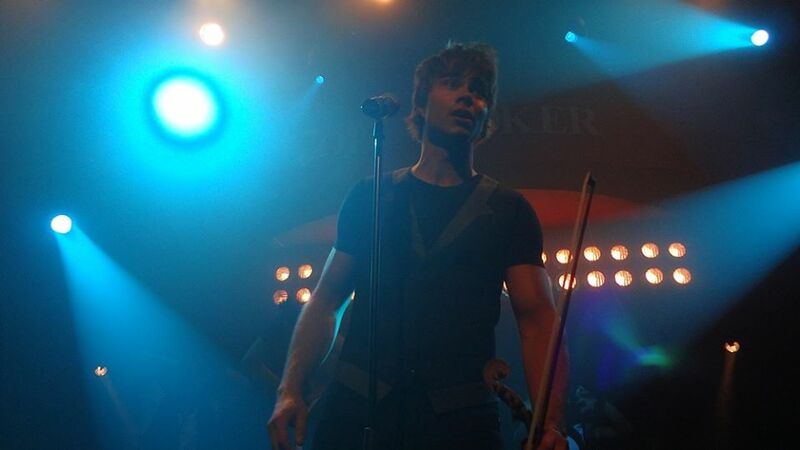 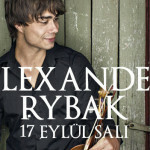 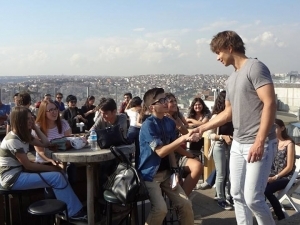 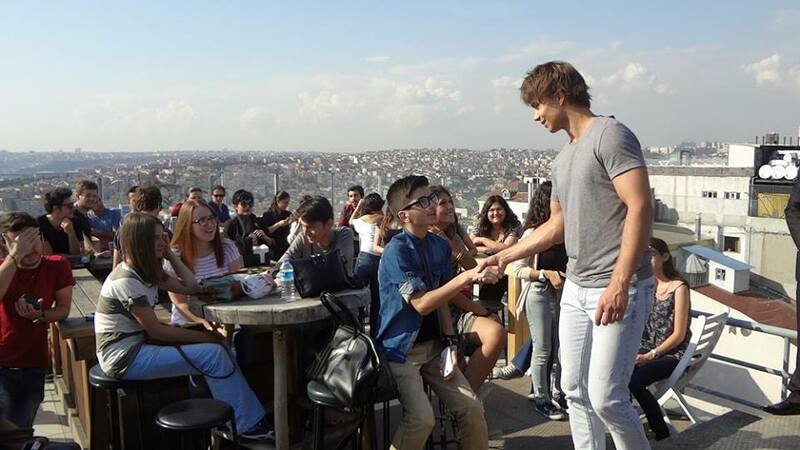 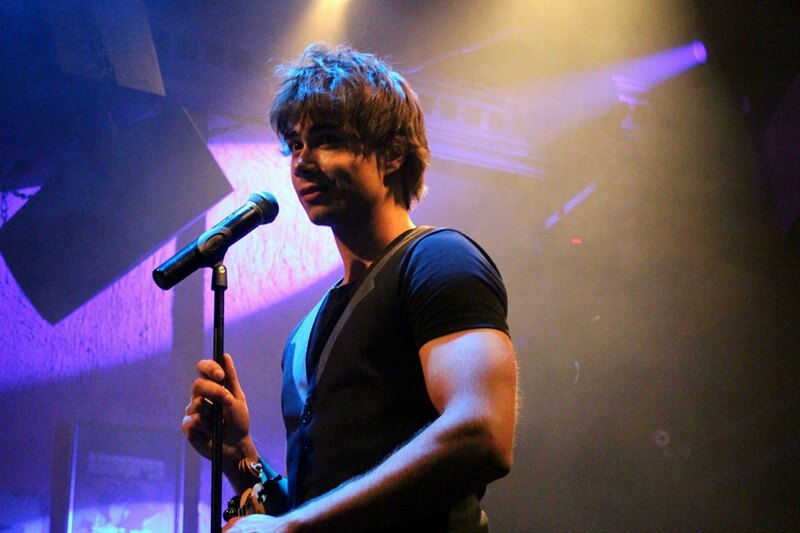 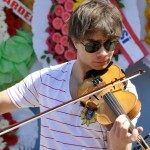 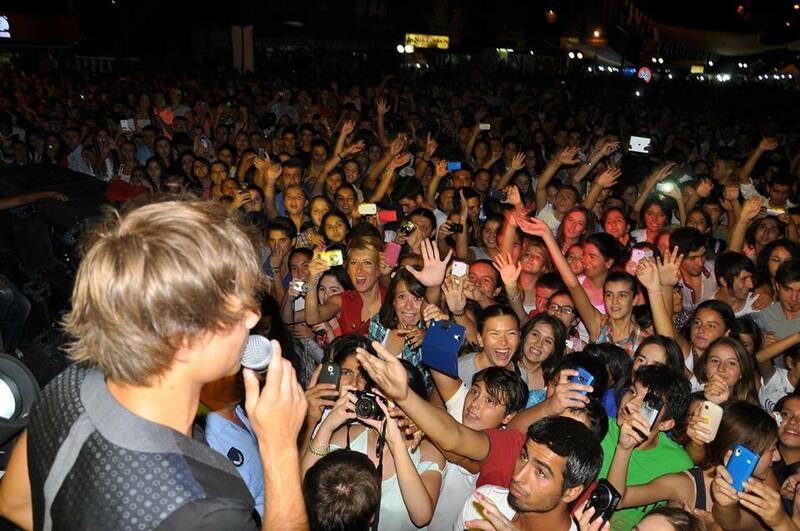 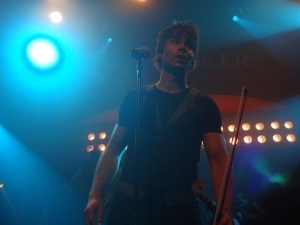 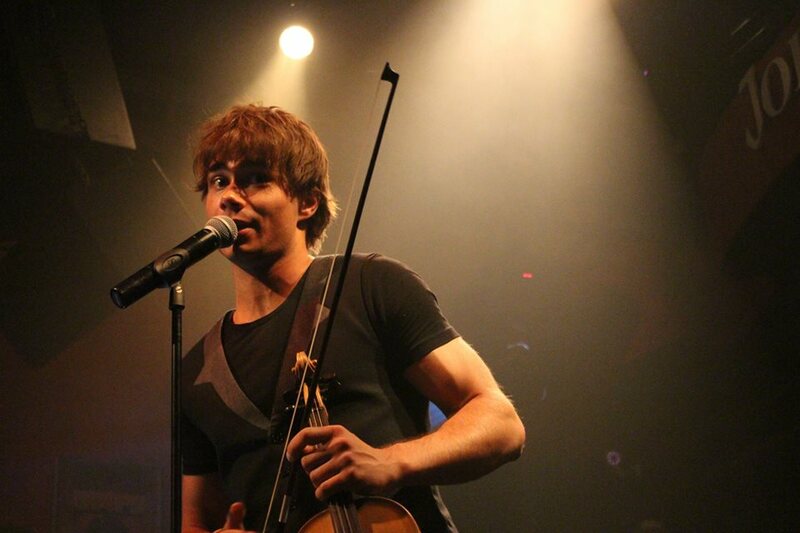 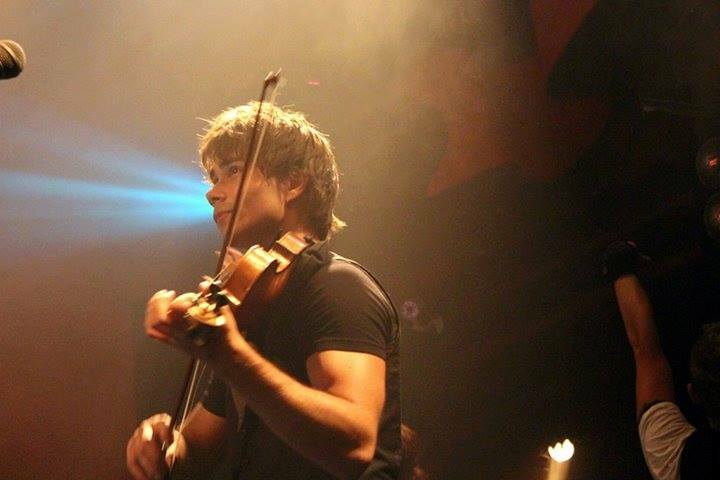 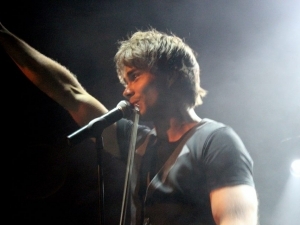 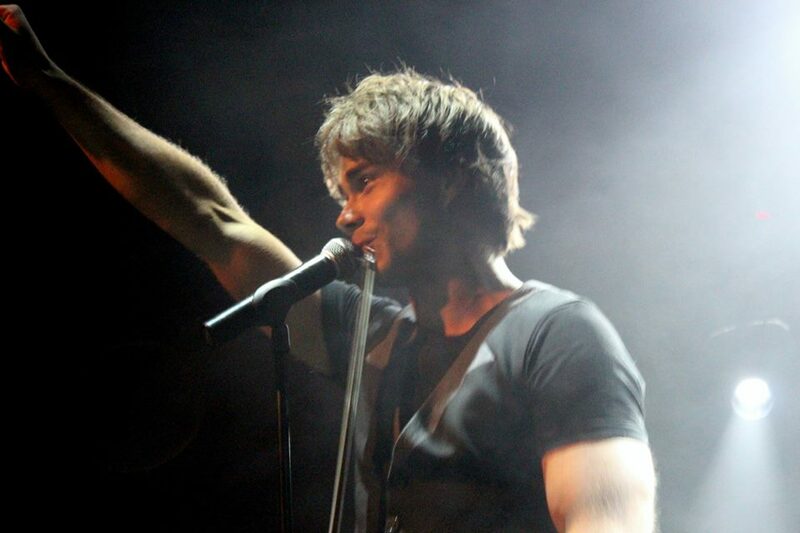 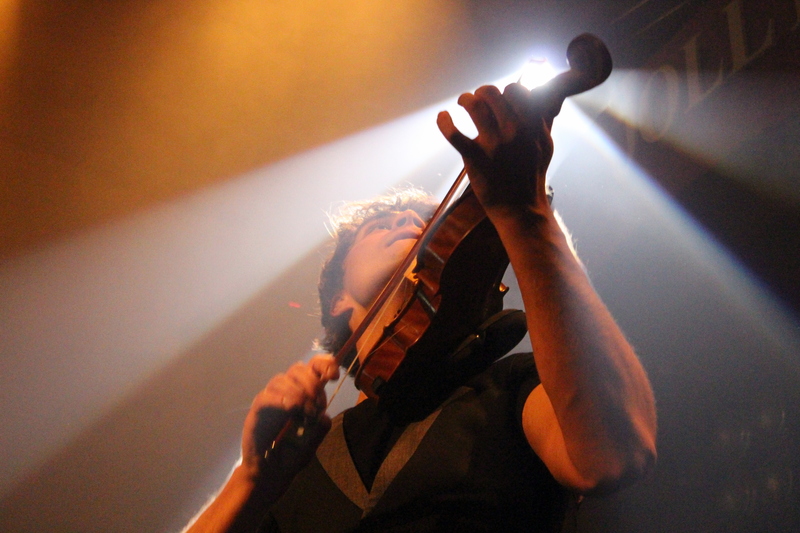 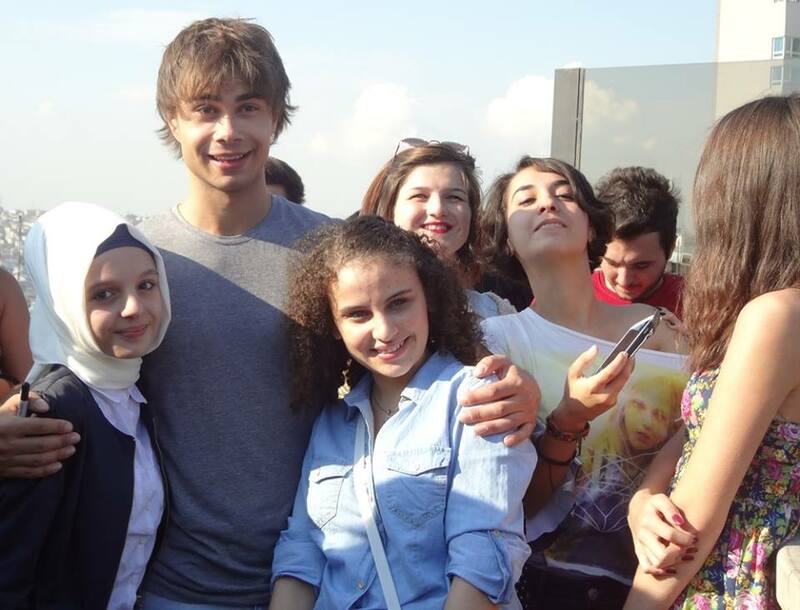 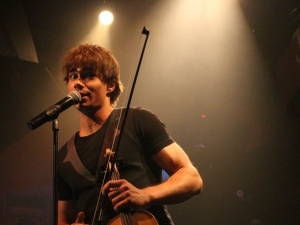 and Alexander Rybak Turkish Fans. 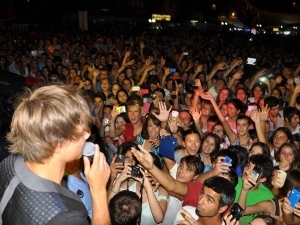 Oh No!I don’t know this concert.